The morning after......to drive or not to drive? Don't gamble. 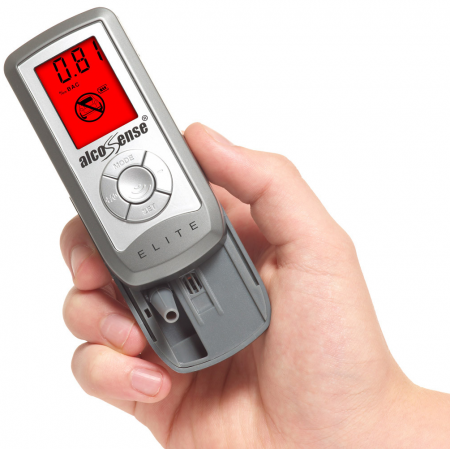 This device is a true revelation that could save your license. The results have shocked me when normally I would have driven and now finding I would have been over the DD limit. I wonder if the next iteration will be equipped with a bottle opener? Perhaps not.